We love Etsy for it’s handmade, crafty and often quirky finds. We love to feature them here on Paging Fun Mums for you to enjoy! 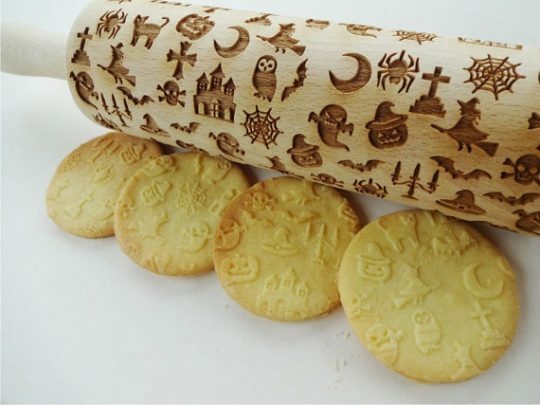 When I came across these amazing Rolling Pins, I just HAD to share! 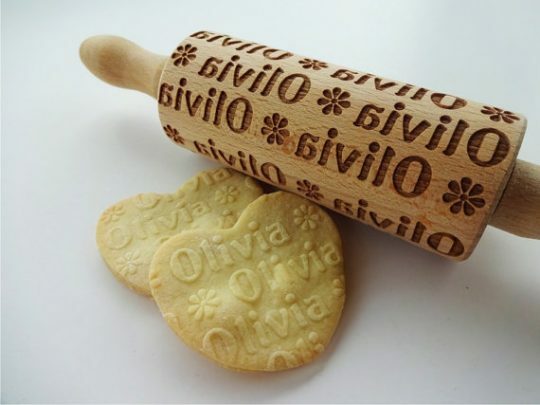 This Love Heart Rolling Pin is perfect for a little girls high tea! Find it here. What little girl doesn’t love Hello Kitty! 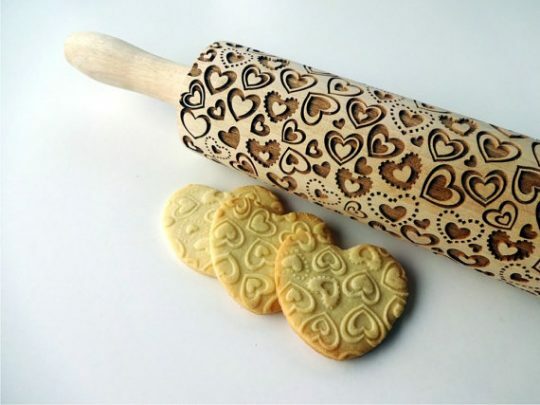 You can find your this rolling pin here. 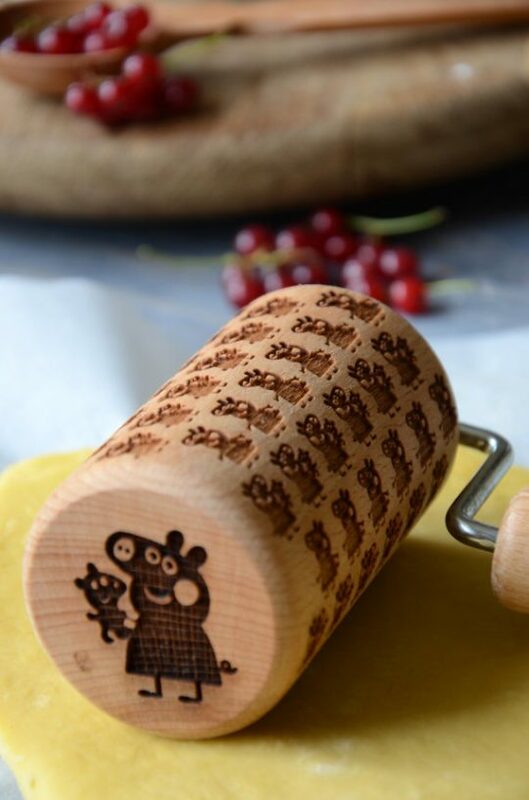 This Peppa Pig Rolling Pin is great for a themed party or for an amazing school room treat! Find it here. 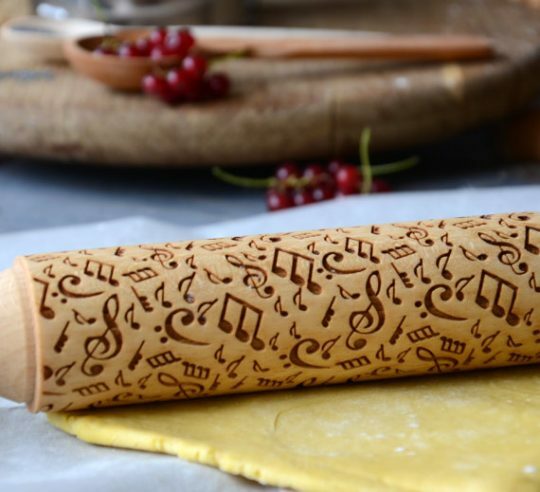 This Musical Note Rolling Pin is perfect for a music lover! Find it here. My son LOVES the Mario Bros! 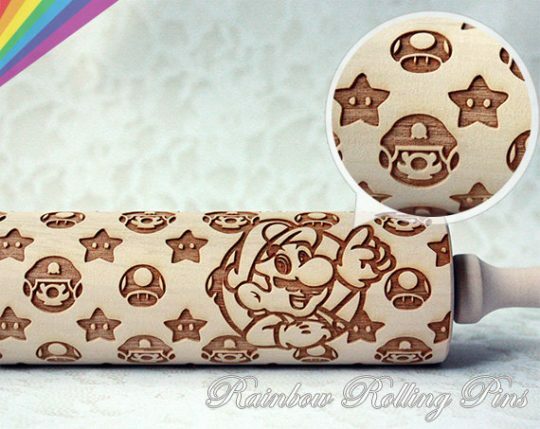 Get your super cool Mario Rolling Pin here. 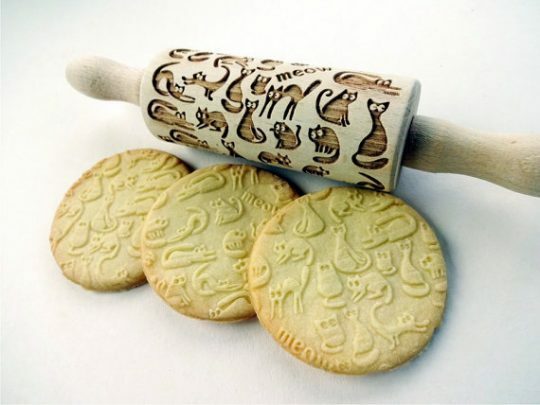 I love this rolling pin for adorable cookies at a Baby shower or little boys birthday party. Find it here. OMG! 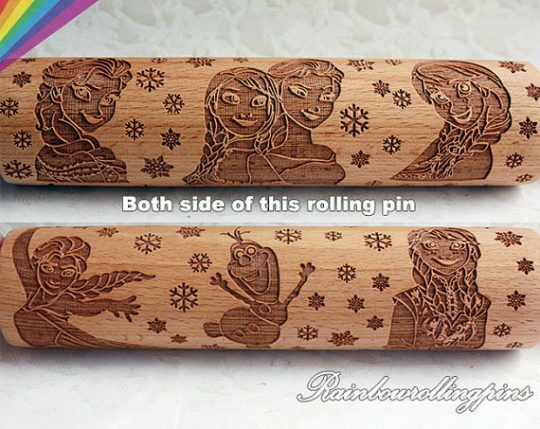 Frozen Rolling Pins people! Find yours here. 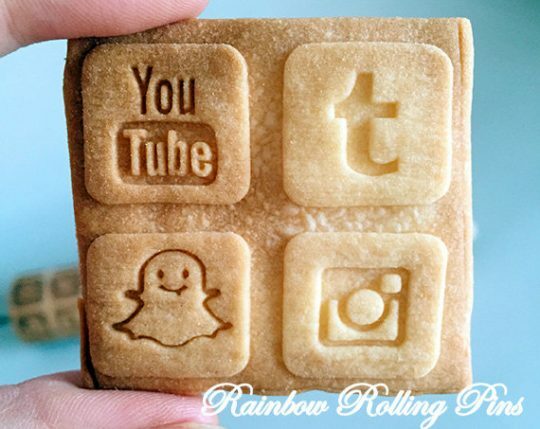 This Social Media Rolling Pin is soooo cute! Great for a tween party or school break up. Find it here. 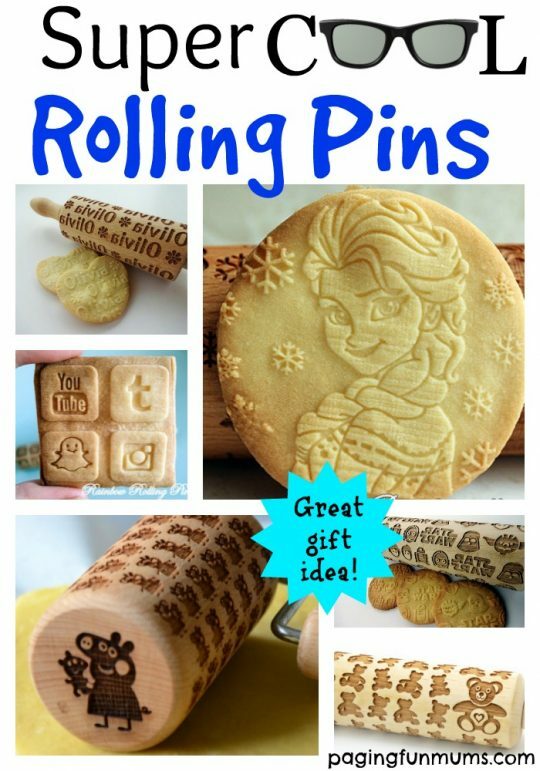 The perfect cookie for any little girls party! 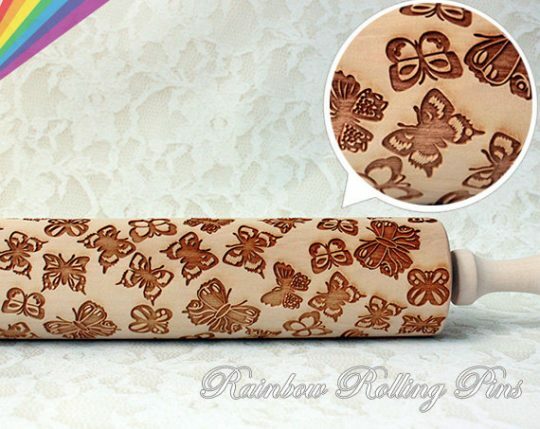 Find your adorable Butterfly Rolling Pin here. 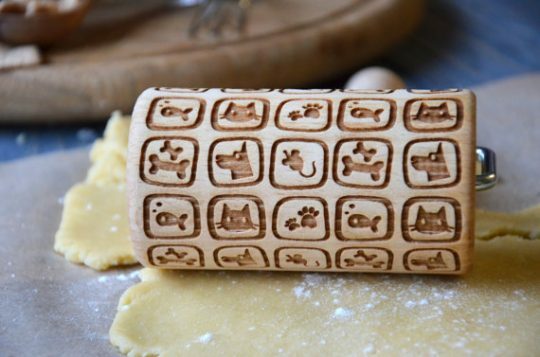 This is perfect for any pet lover. LOVE this one! Find it here. Say cheese! 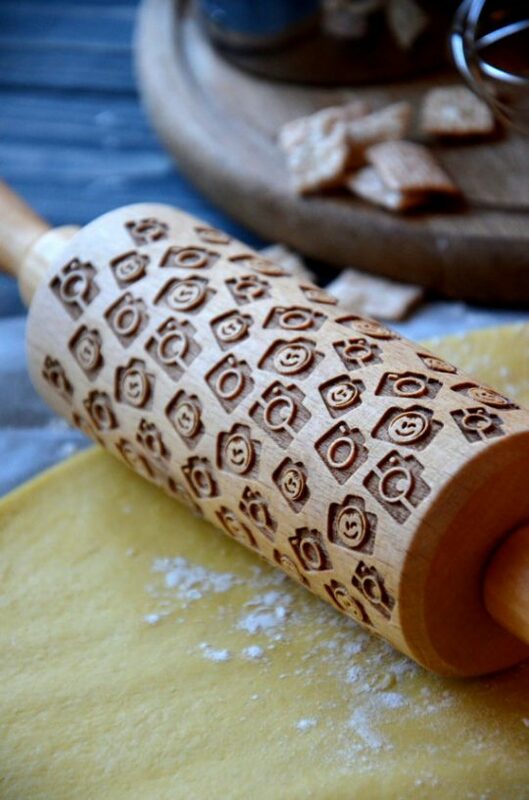 This Camera Rolling Pin is perfect for the budding photographer. Find it here. 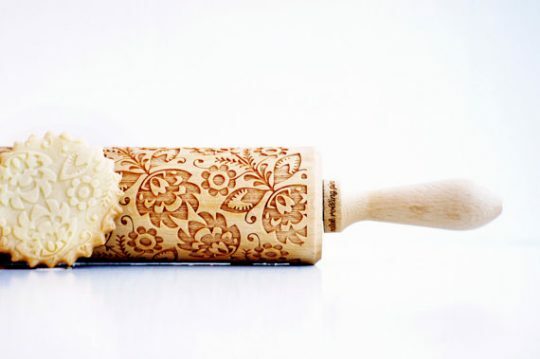 I love this Flower Rolling Pin. Great for high teas and girly afternoon tea! Find it here. Puurrrrfect for any cat lover! 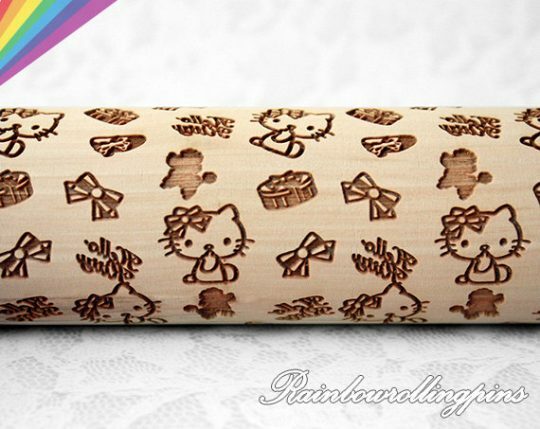 Find this Kitty Cat Rolling Pin here. 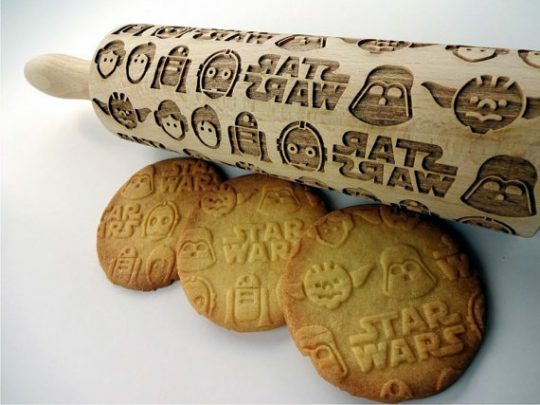 For the best cookies in the galaxy, this Star Wars Rolling Pin is perfect for a Star Wars themed party! Find it here. 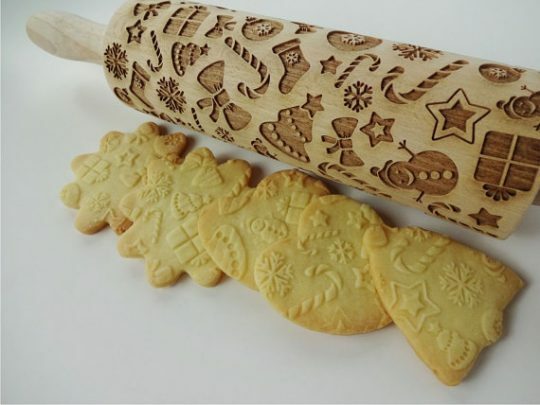 The ultimate rolling pin for Christmas! Find it here. 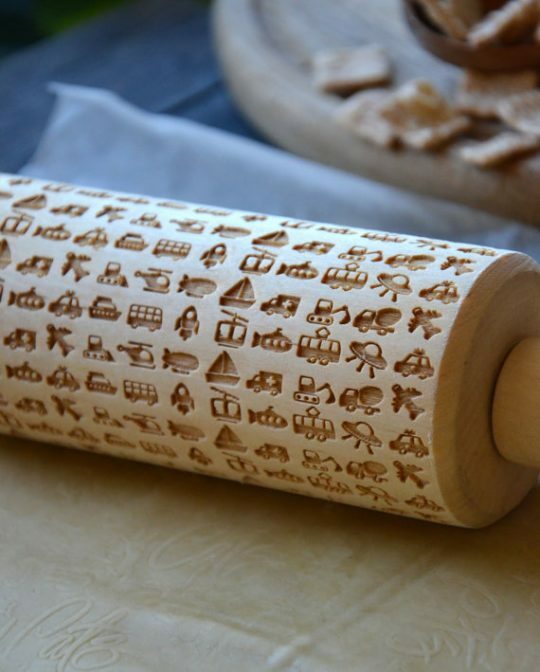 You can get your OWN rolling pin with your very own name on it! How cute! Find them here. Here’s a great one for Halloween! Click here for the details. 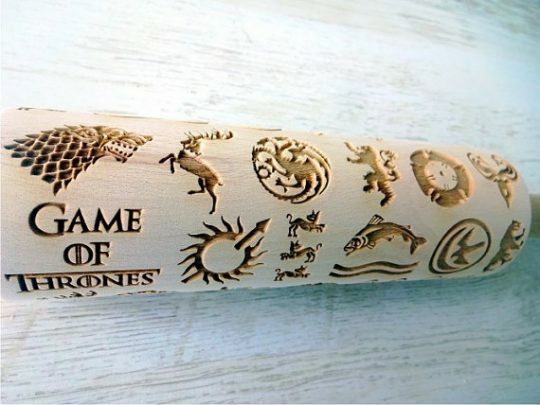 Of course there’s a Game of Thrones Rolling Pin! Find it here. 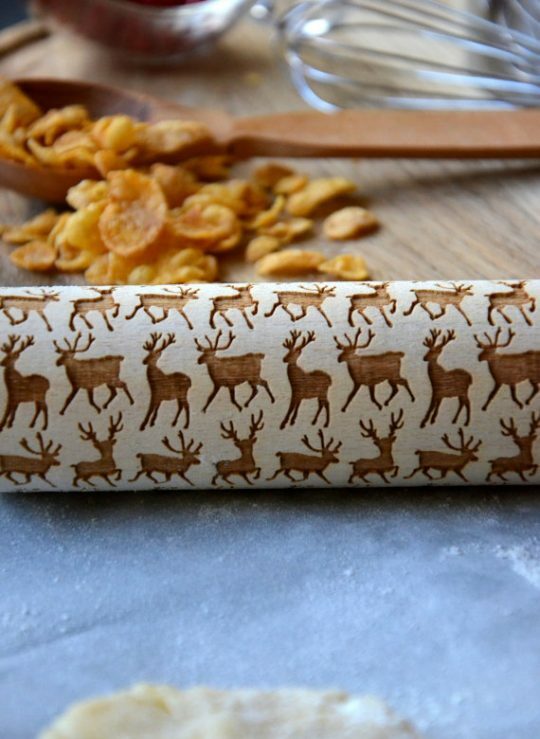 This Reindeer Rolling Pin is perfect for making Christmas treats! Click here to find yours. You’ve gotta catch em all! 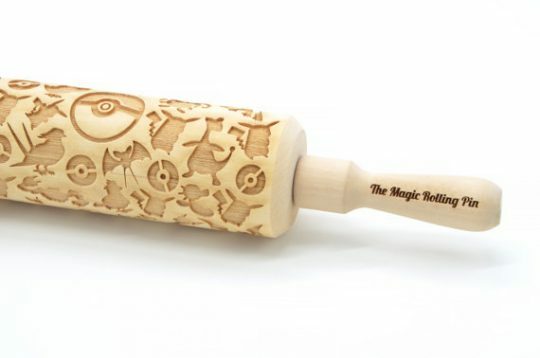 Click here for your very own Pokemon Rolling Pin! We hope you’ve found some fun inspiration for your next celebration! Let us know which one is your favourite by commenting below!